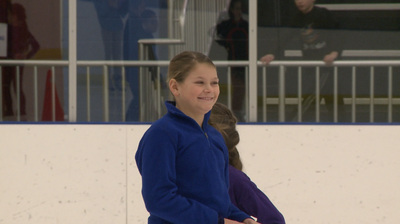 All eyes were on the skating club of Owensboro, Kentucky this weekend as they hosted their 3rd annual Living on the Edge Skating Competition held at the Owensboro Edge Ice Center. 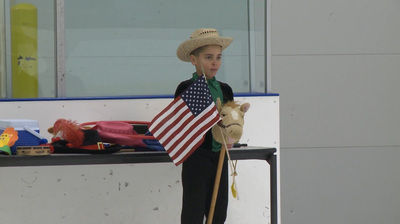 11 different skating clubs from 5 different states competed starting Friday night and ending Sunday afternoon.150 skaters dazzled the crowd with some wonderful performances from the interesting, amusing, and thought provoking mix of skating and entertainment. 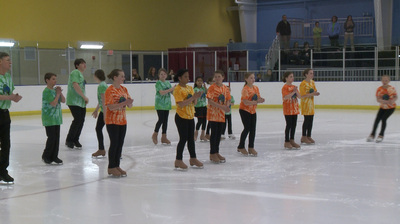 All levels of skaters from pre-alpha to freestyle competed. 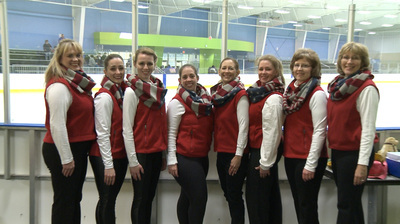 Robert Unger Ice Chalet from Knoxville Tennessee took home the most points at the competition. If your club is interested in joining next year’s competition please contact the Owensboro Skating Club. Kerry Bodenheimer bodenheimerkl@owensboro.org or Jennifer Hodges hodgesjs@owensboro.org they will be able to answer any questions about joining next year's competition. RES Video & Media was there to capture all the wonderful moments on video. All events are still available to purchase. If you would be interested in purchasing an event please e-mail us at resvideo@hotmail. 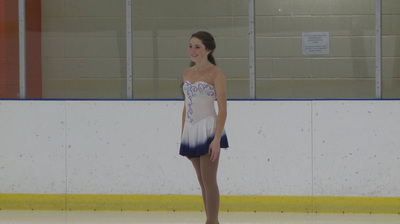 If you would like to see an individual skating event please let us know and we can upload part of any performance during the competition. Click on the links below to see examples of video. All skaters are recorded in 16x9 1080P High Definition Quality video for the best looking picture. You can order a DVD or have it ready to download from our website and you then can attach the file to Face Book or any social media and share with friends and family members everywhere.